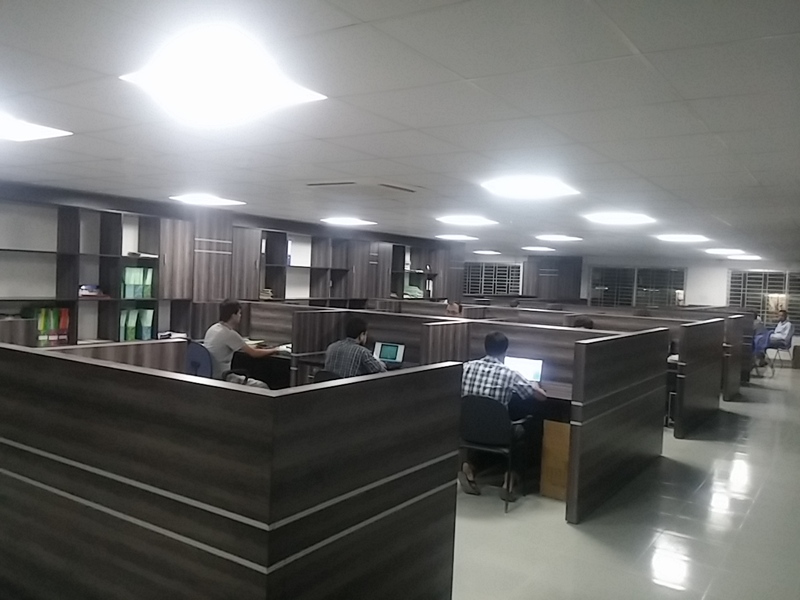 Established in 2006, Matrix Styles Ltd. is located in Gazipur, Dhaka. 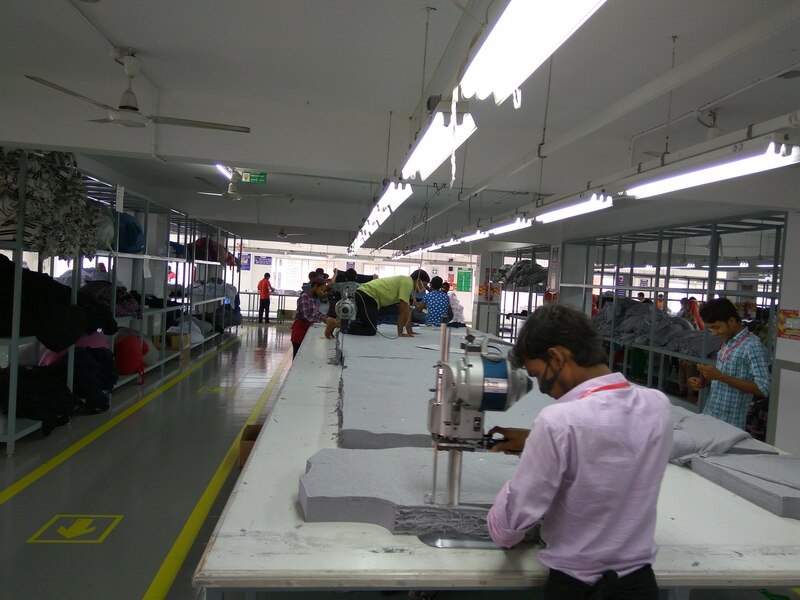 The company employs a growing cadre of over 1,200 and has transformed since its modest beginning from 3 production line manufacturer in a rented facility, to a benchmark apparel manufacturer in Bangladesh today. 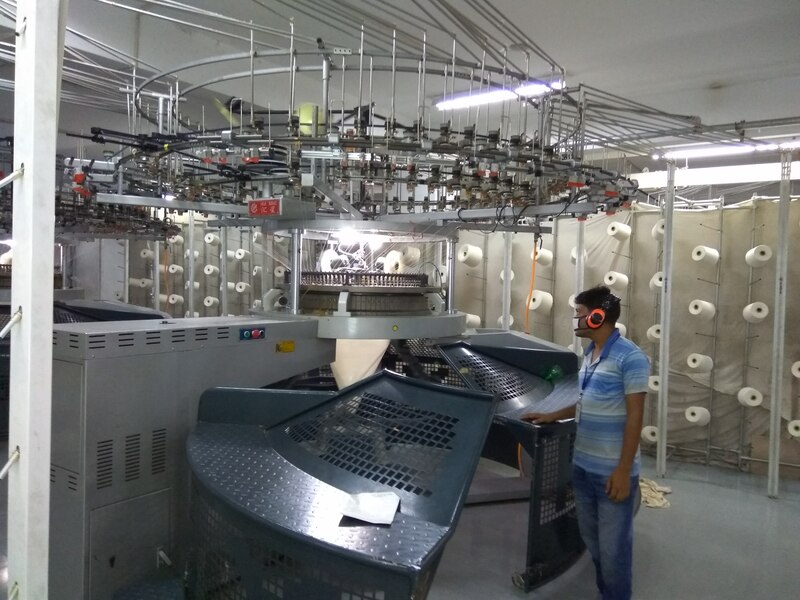 Now it has 16 production lines with 7, 00,000 pcs production capacity per month. It’s a 100% compliant factory. Our Vision for Matrix Styles Ltd is to set an outstanding precedent of our own in the RMG sector of Bangladesh, which will be beyond the typicality of other existing Businesses. Our vision is also to modernize in necessary phases with continuous innovation, exceptional products, focused services and enhanced customer satisfaction around the globe. To carve a niche for Matrix Styles Ltd in the garment industry, driven by ethics, quality and innovation. At the same time being responsible to our people, customers and the environment.